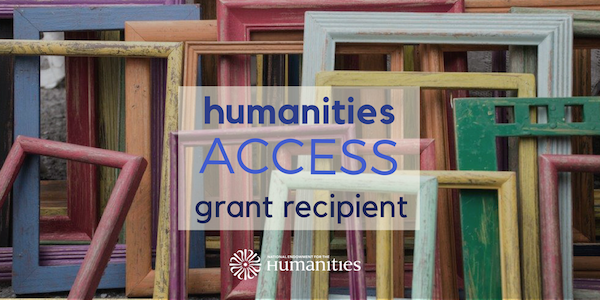 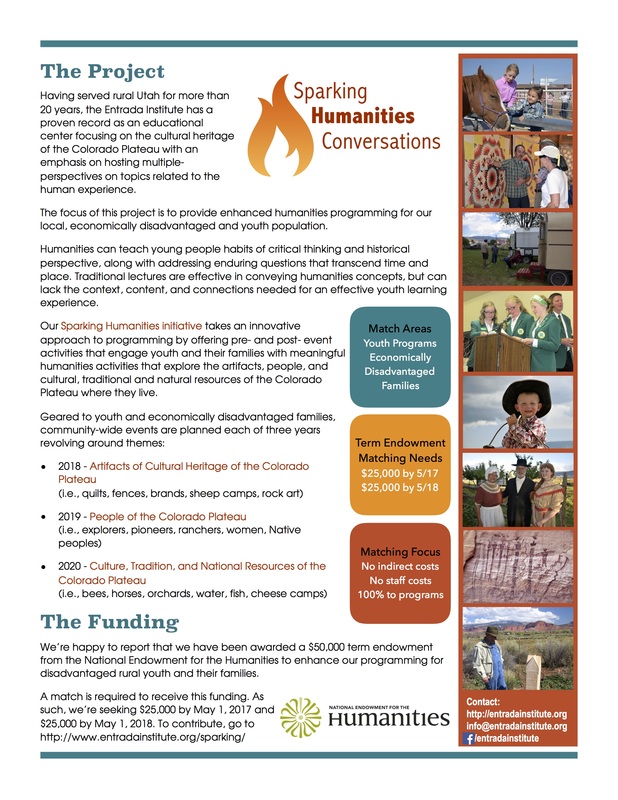 To extend the experience, the National Endowment for the Humanities funded project along with the Entrada Institute and other local organizations sponsored a series of programs to encourage family humanities conversations through the summer. 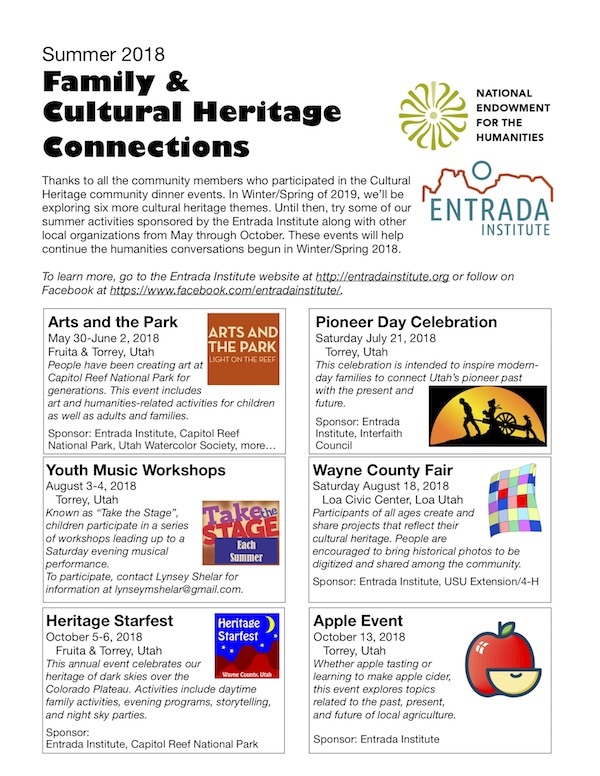 Specifically, the following events: Arts and the Park (May 30-June 2), Pioneer Day Celebration (July 21), Youth Music Workshops (August 3-4), Wayne County Fair Cultural Heritage Project (August 18), Heritage Starfest (October 5-6) and the Apple Tasting Event (October 13). 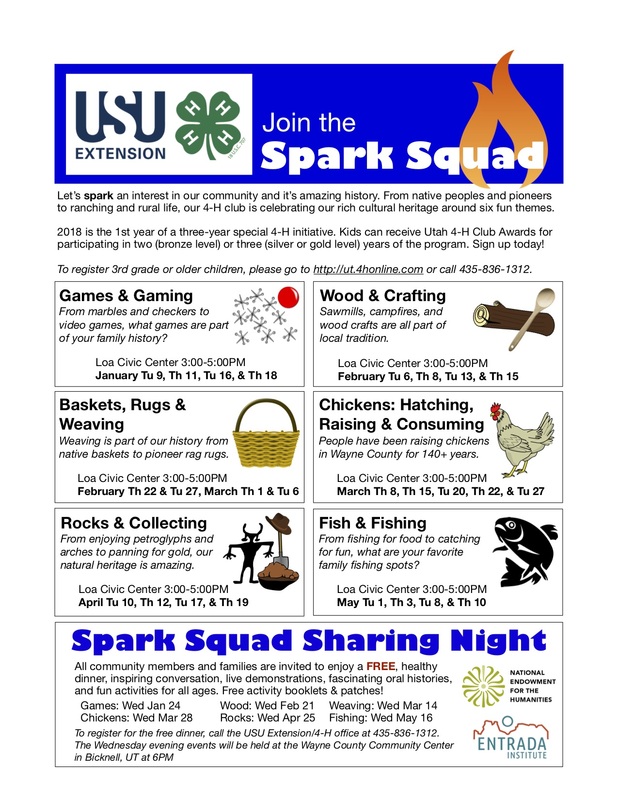 To explore the summer program, click the poster on the right.